After a pleasant experience in LX last year - as LX44FF logging 2100+ QSOs - we have decided to do another weekend dxpedition. 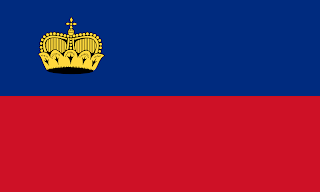 This time we have chosen Liechtenstein HB0 as our destination and May 12 & 13 as the expedition weekend. We will be primarily visiting WWFF nature reserves that have not been activated before. Depending on local conditions and propagations we expect to at least activate 6 and max. 8 different HBFF nature reserves over the weekend. We will be travelling on Friday May 11 and back on Monday May 14. Depending on travel time we might start our first activity on Friday evening. 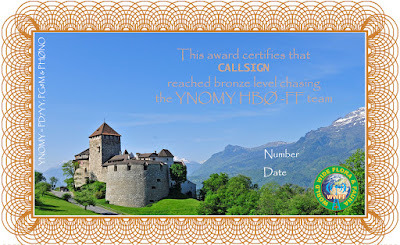 We will definitely be active on Saturday May 12 and Sunday May 13 until late in the evening UTC using at least two radios simultaneously on all usable bands from 80m up (including 60m and VHF - 2m & 6m - if there is any propagation) in SSB and CW. During this expedition we will be using both the calls HB0/PG8M and HB0/PH0NO. We will alternate between these calls when we move from park to park. We have made an activation plan for our two days. We will start on Saturday activating southern Liechtenstein (purple markers) and move to northern Liechtenstein on Sunday. How many parks we will in the end manage to activate will depend on the conditions: propagation, weather, accessibility of the areas. As we did during our last expedition, we will make available a special award for chasers of our expedition. There will be three levels for chasers: bronze, silver & gold - depending on how many times you worked our expedition with multipliers for different parks. The top score per continent will be calculated as follows: 4 points for every park confirmed and 2 additional points for different mode and/or band per park. 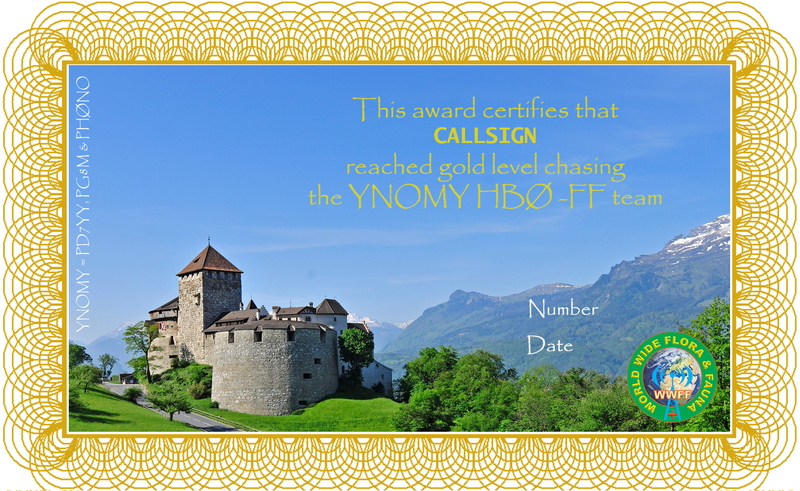 The awards will be made available for download in the week after the expedition.